We are thrilled to have Pauline teaching classes again after a 2 year break! Check out these incredible cards featuring Penny Black stamps. We are going to try something a little different here. 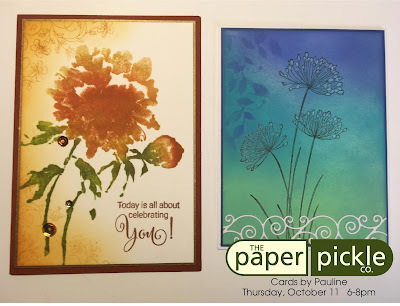 In this class you must bring a stamping tool (the Tonic Stamp platform, We R Memory Keepers Stamp Press, Misti Stamping Tool, etc) because Pauline will teach you how to apply ink in layers to achieve stunning results (card on left). 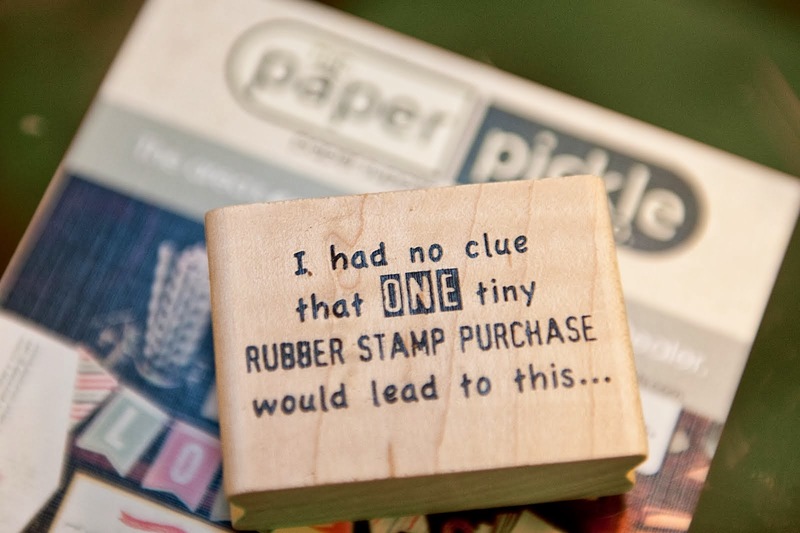 And because we will be working with our own tools, we will each need our own stamp. 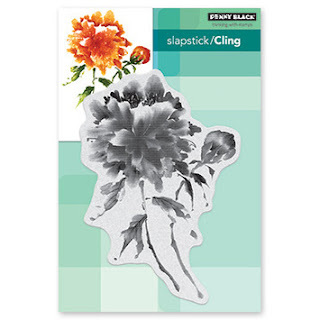 In the class fee, you will walk away Penny Black's 'Becoming' cling mount stamp to use over and over again. 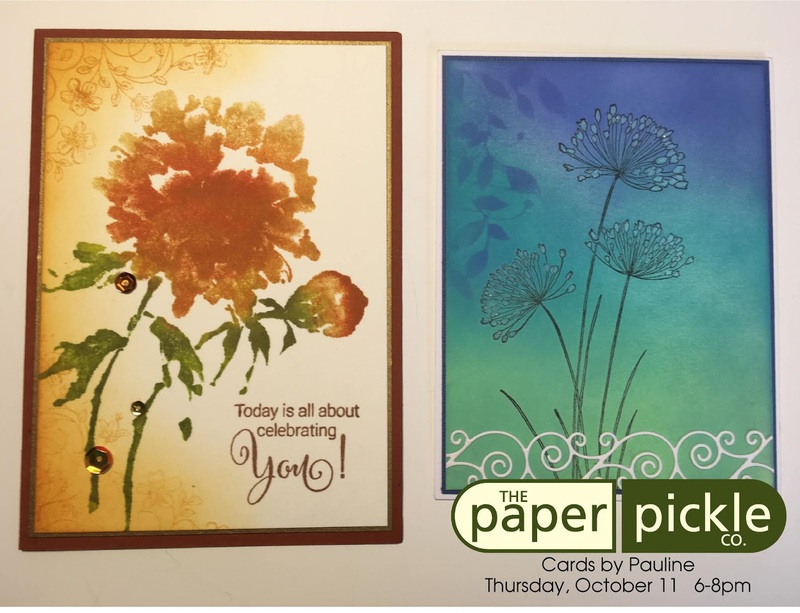 And for the card on the right, Pauline will show you how beautifully you can blend distress oxide inks to create seamless backgrounds. Hilary is our Queen of Technique. 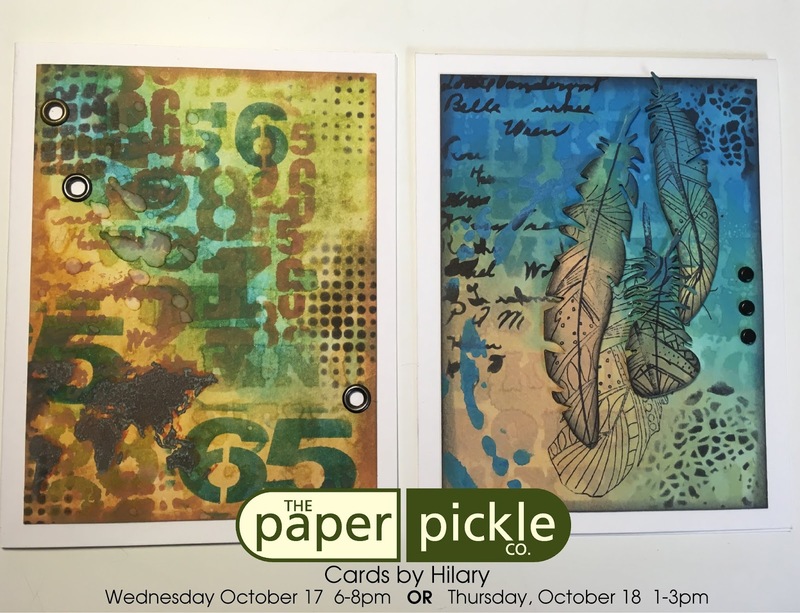 She adores playing and creating beautiful backgrounds with ink and stencils. 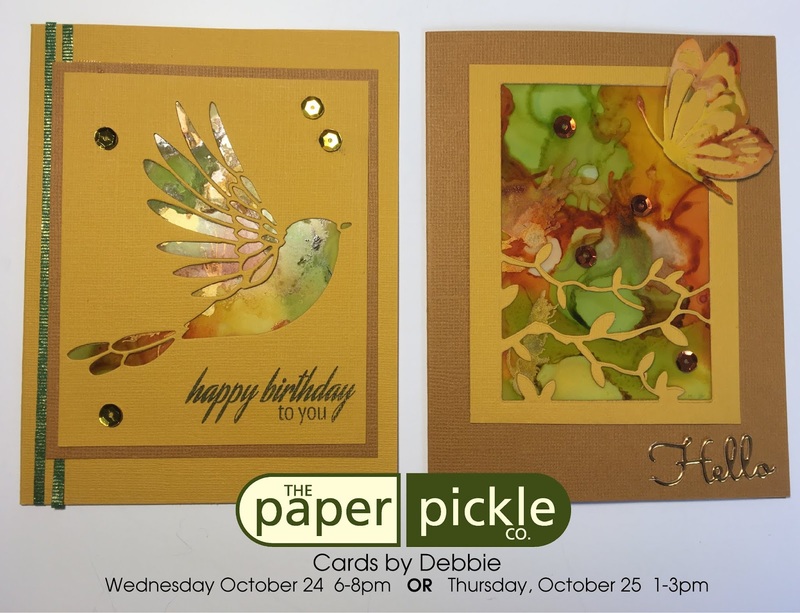 She has created two cards for you that have a masculine feel with such stunning choices of colour. 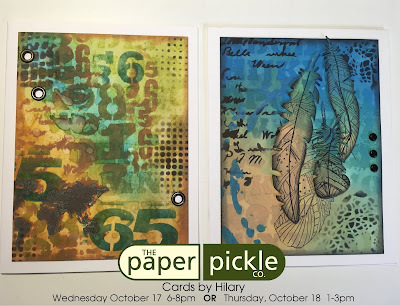 Hilary will help you bring out your inner artist working with distress inks and distress oxide inks. Subtle accents including dies, eyelets and wink of stella are the perfect additions to her designs. Has anyone noticed that alcohol inks are everywhere right now? I know some of you may even have a few in your stash but may not know how to use them. Well you are in luck! Debbie has created these perfectly paired cards which feature brand new Memory Box dies and alcohol inks. 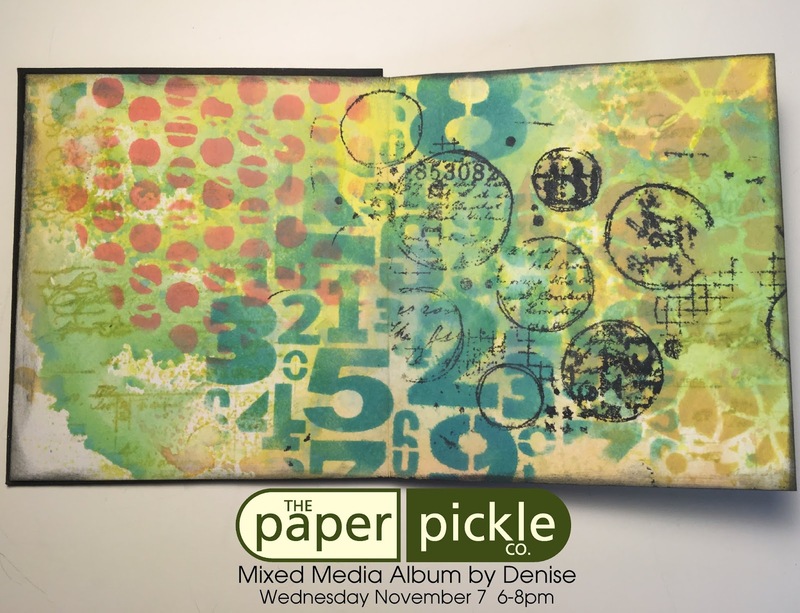 You will work on yupo paper and learn how to blend these fabulous inks to create THE most stunning backgrounds. This is going to be a great class! 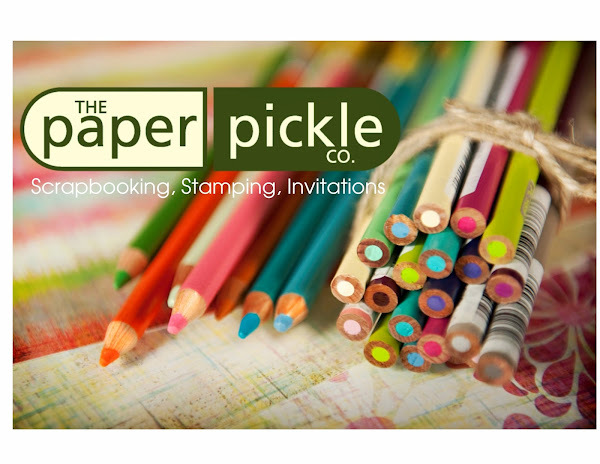 We are thrilled to introduce a brand new teacher to The Paper Pickle. 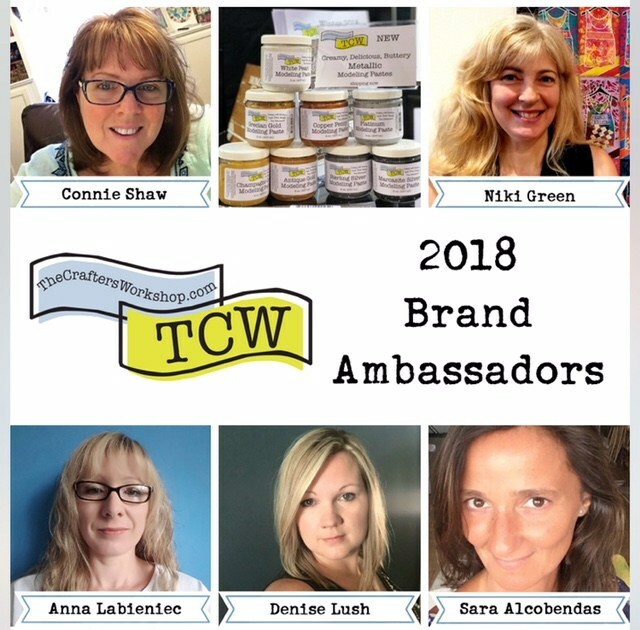 Denise Lush is a Brand Ambassador for The Crafter's Workshop (only our FAVOURITE stencil company!). Her creations caught my eye on Instagram and I am over the moon HAPPY that she is teaching for us! You can find her work on her blog, Instagram, YouTube and more. Have a look at her first project with us! 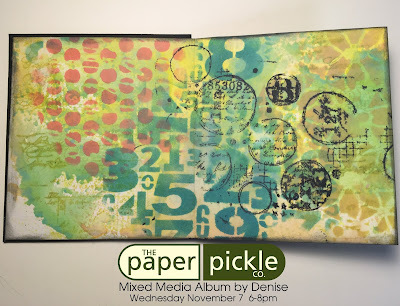 You will work with watercolour paper, oxide inks, stencils, stamps, art alchemy opal magic wax, washi and more to create this 12 page album. The album measures 4x4. 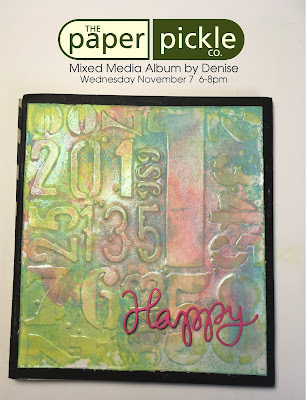 It is the perfect sized mini album to add instant photos, beautiful journaling and more. Two pages - there are 12 in total! 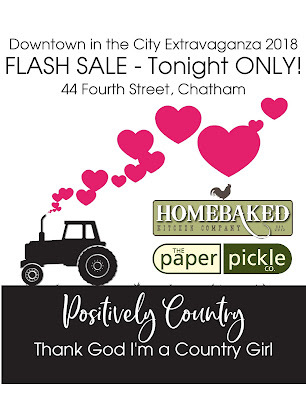 Downtown in the City Extravaganza - TONIGHT 5-9pm! Y'all better come out now ya hear! 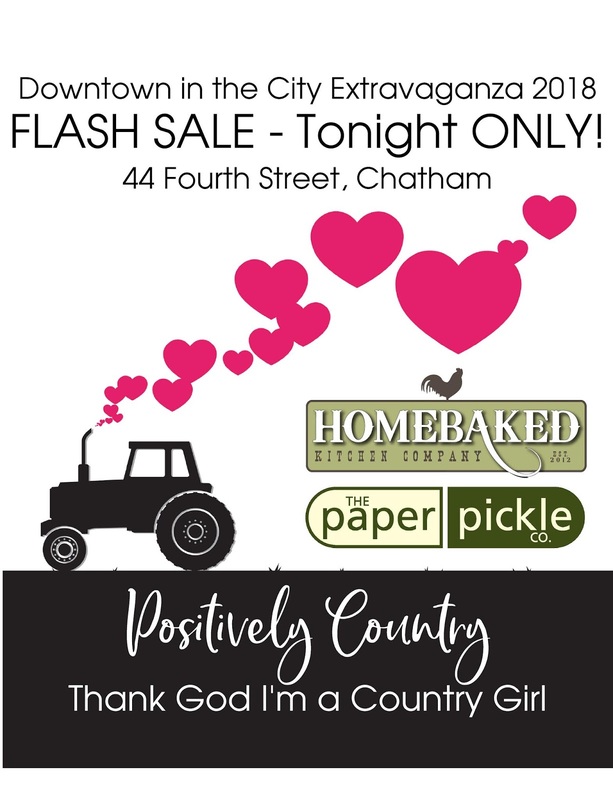 The downtown will be full of life as we celebrate Positivity Day and The Downtown in the City Extravaganza. Get out and support your local businesses!